Anna's Farm is a new development in Lafayette named after a member of the original family that homesteaded the land years ago. Wonderland Homes is developing the 26-acre parcel of land into single-family and duplex dwellings. 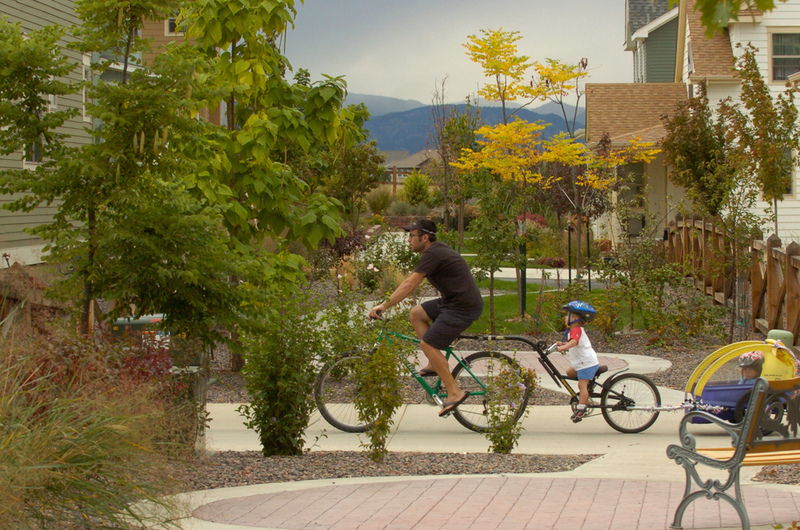 Design Concepts provided overall landscape design for the development including detailing, plantings, irrigation, entry features, and pocket parks that provide spectacular views of the mountains. The landscaping portrays agricultural history, with orchard grove patterns and fruit-bearing trees. 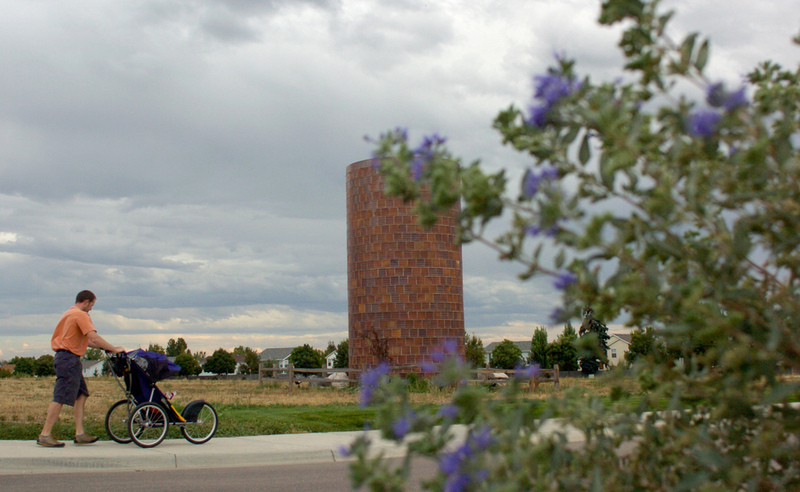 The historic brick silo from the original farm has been preserved and incorporated as an entry feature. We also prepared an overall street tree plan for submittal to the City of Lafayette, and ten landscapes to be applied to the various lot types and building footprints.